Rare opportunity with a view of the forest! 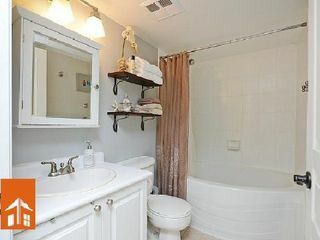 This immaculate 2 bed 2 bath 946 Sqft. unit boasts some really great features: 2 car parking, hardwood floors, balcony overlooks green space (BBQ's permtd), master has ensuite with soaker tub & walk-in closet with organizers, separate dining area, indoor pool, hot tub, sauna, 24 hour security, tennis courts, games-exercise-party rms. 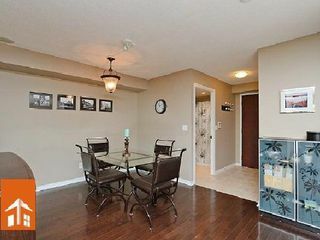 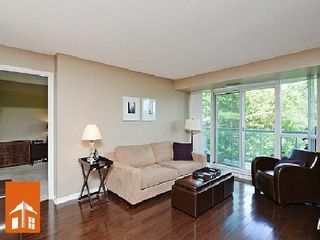 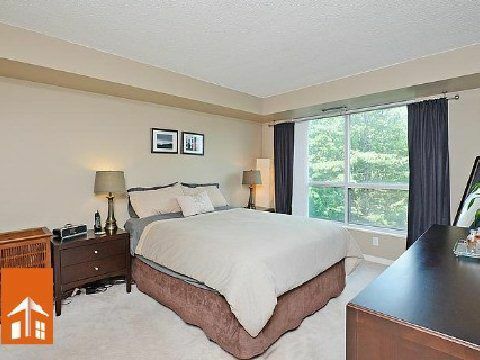 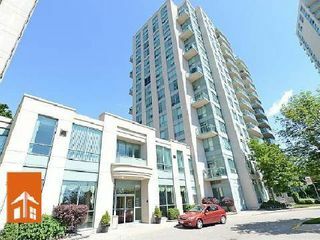 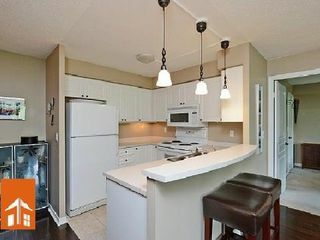 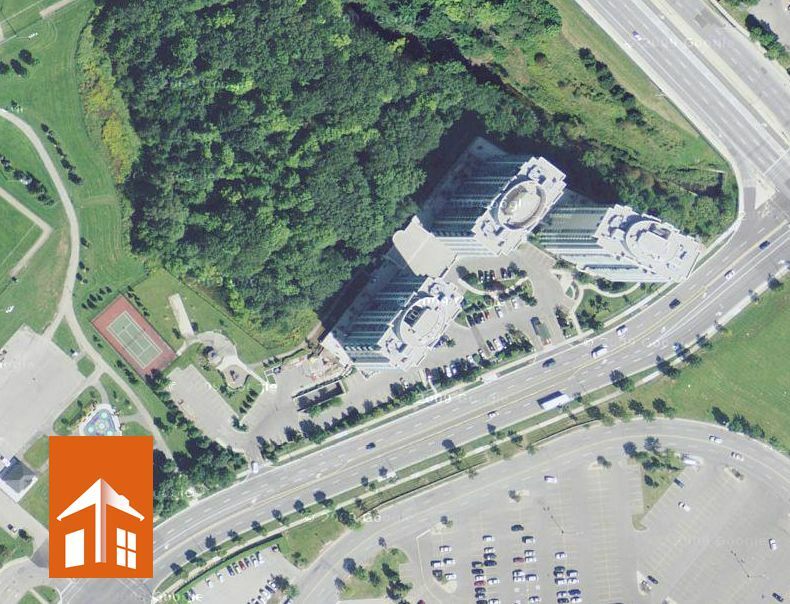 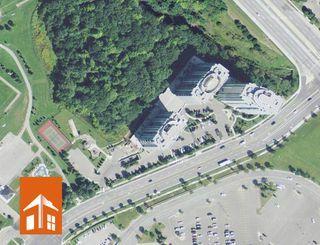 Steps to Erin Mills Town Centre, transit, schools! 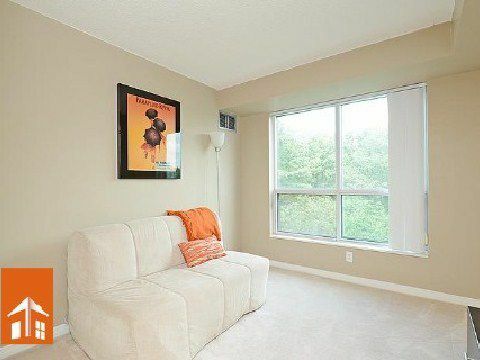 946 Sqft. 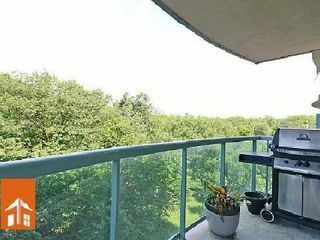 2 bedroom with a view!